Like this foundation? Give it some love! Providing our consulting services to Pace, a charity dedicated to helping to transform the lives of children and young people with motor disorders. 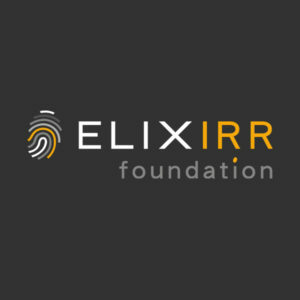 As part of the Elixirr Foundation, we are fortunate to work alongside Pace, a charity transforming the lives of children and their families affected by motor diseases. As part of a two week strategic planning exercise, we were able to offer our consulting services to align their Assistive Technology (AT) objectives with their existing resources and map out their strategic milestones for the future. With their vision to be a smart school of the future, Pace’s forward thinking outlook and attitude to change aligns closely with ours. This shared perspective meant that our strategic advice and support could have the greatest impact in helping the children and families affected by motor disorders. We look forward to seeing Pace, and our partnership with them, continue to flourish throughout 2019.